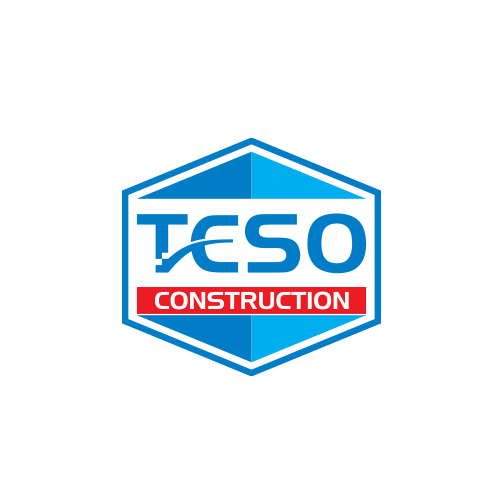 In the construction sector, the Teso Corporation has established Teso Construction LLC in 2012. Sodon residential district for 3520 households, the first standard complex of Mongolia, has been initiated and implemented successfully in territory of Songino-Khairkhan district of Ulaanbaatar City. The activities in the construction sector have been expanded by establishment of Hunnu Concrete LLC and the company is contributing to Mongolia’s development. We aim to implement our innovation-based projects and programs in the construction sector. The “Sodon” project is the complete complex district including 16-floored 15.5 blocks, apartments with 31 entrances for 3520 households, secondary school for 640 children in one shift, kindergarten for 400 children, green construction, water fountain, children’s playground, basketball court, adequate parking space, 24-hour elevator, security guard and other facilities in territory of 6,7-hectare area. Currently, about 2,000 households are housed. In order to accommodate residents’ needs, different services of mobile operators, banks, supermarkets, hairdressers, beauty salons, clothing stores, stationary and restaurants are solved. Favorable conditions for its residents and business owners are provided.